WUS Austria established its Belgrade Office in September 2001, and since then has been offering a variety of projects to the Serbian academic community: providing support to curriculum development, improvement of academic infrastructure, human resources development, academic mobility, etc. 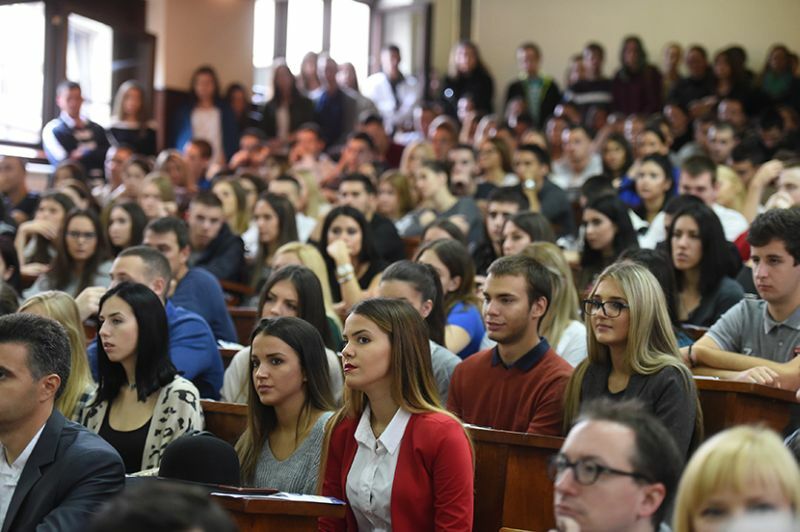 The key to success of all these projects lies in the fact that they are implemented in close cooperation with Serbian universities, taking into consideration their needs and level of reforms. Also, WUS Austria cooperates with all institutions dealing in any way with the area of Higher Education and involves itself in the reforms and coordination of international initiatives dedicated to this area, thus aiming to become an important pillar for the development of the Universities in Serbia and their reintegration in the international community.